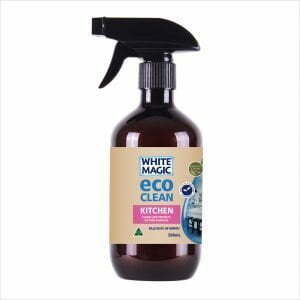 The Eco Clean Toilet Spray is the natural and safe way to clean and sanitise all surfaces in and around the toilet. 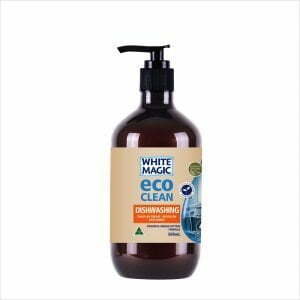 Made with a blend of Australian Grown Tea Tree and Eucalyptus Oil. 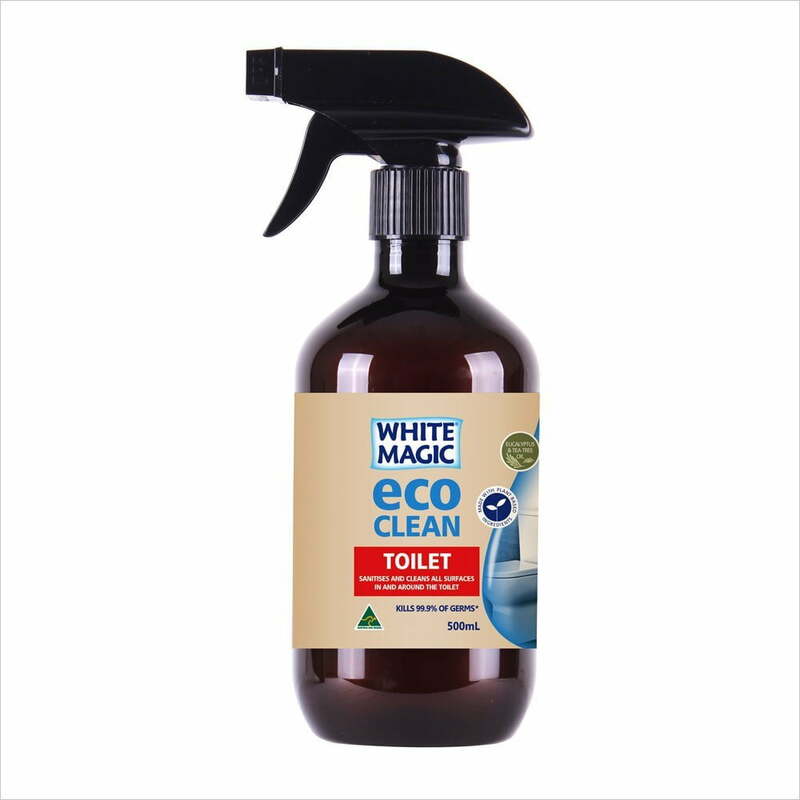 Clean your toilet with safe and effective Australian Ingredients that are better for you and the environment.